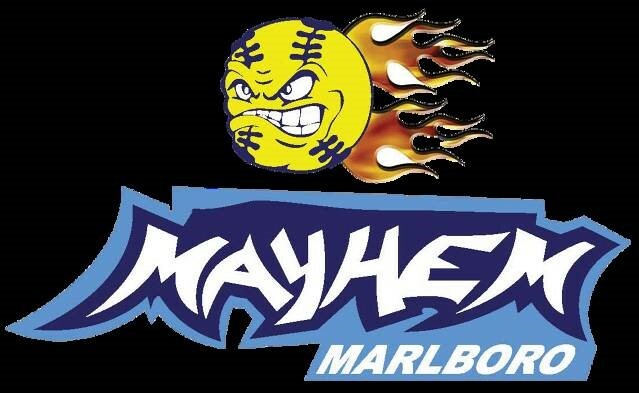 The Marlboro Mayhem Softball Travel Club will be holding tryouts for the upcoming 2018-19 season. Our goal is to establish and develop softball teams that will compete in travel softball leagues along with tournament play and help the girls make their respective school teams. We’re looking for talented players who love the game and are committed to becoming better players. For those players that are selected we offer a multi-tiered approach to player development. The program usually consists of a fall league and one or two fall tournaments, extensive winter training programs, a developmental spring league and a series of late spring and summer tournaments. Tryouts will consist of a series of softball drills. Player selection will include multiple points of information including tryout ratings, travel ratings and Marlboro Rec League ratings, if applicable. This program requires players to attend all practices and games. 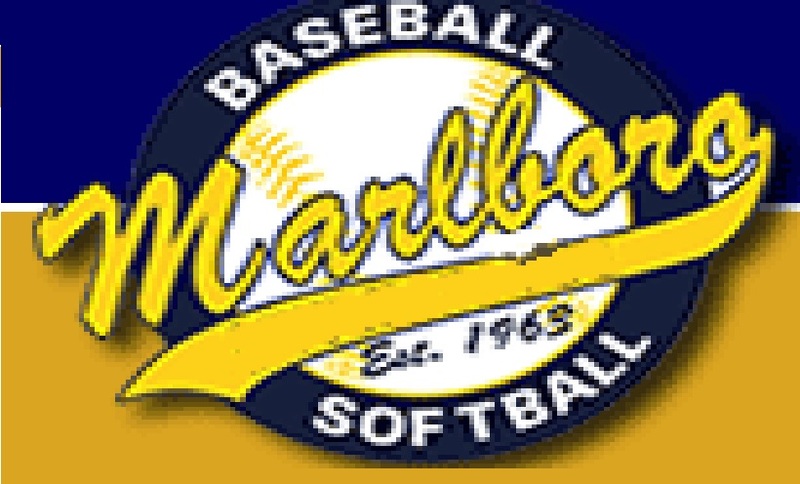 Parents are required to actively participate in fundraising events that benefit both the Marlboro Baseball and Softball Travel Club and the Marlboro Rec League. Playing age is determined as of December 31, 2018. Register by visiting www.marlborolittleleague.com . Click the Registration is Open Banner near the top of the page.